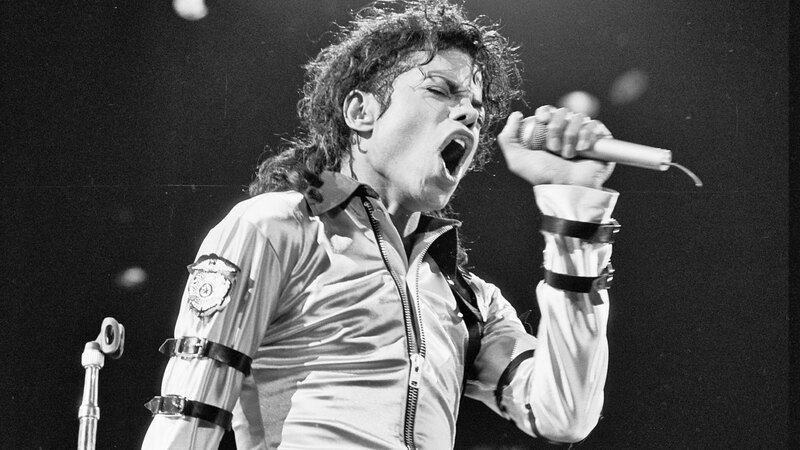 NEW YORK (KABC) -- Sony announced on Monday that it had reached a $750 million agreement to buy out Michael Jackson's estate in its joint venture. Sony will pay $733 million for Jackson's 50 percent stake in Sony/ATV Music Publishing, as well as previous distributions, in payments totaling $750 million. Sony/ATV Music Publishing, established in 1995 as a joint venture between Sony and Jackson, owns more than 3 million copyrights, including the rights to some of the most famous songs in music history. Sony said the two parties began the process in September 2015 when Sony exercised a right that existed since the joint venture was formed in 1995. The Jackson estate pointed out the deal will have no effect on the songs written by Jackson, which are owned by Mijac Music. "This transaction further allows us to continue our efforts of maximizing the value of Michael's estate for the benefit of his children," said John Branca and John McClain, co-executors of Jackson's estate, in a written statement. Sony said the investment demonstrates the company's commitment to the entertainment industry. "We want to express our gratitude to the estate of Michael Jackson and to the Jackson family for their years of partnership. All of us at Sony look forward to continuing to work with the estate to further Michael Jackson's legacy in many different ways," Sony CEO Michael Lynton said in written statement.